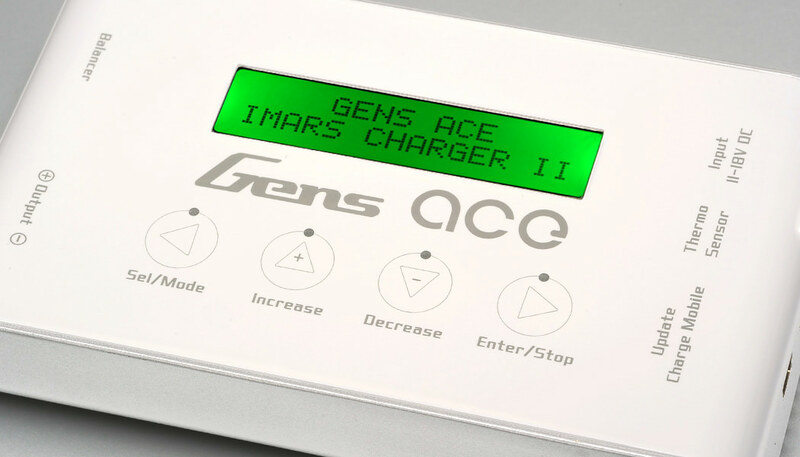 The Gens Ace iMars II portable charger is a thing of beauty. 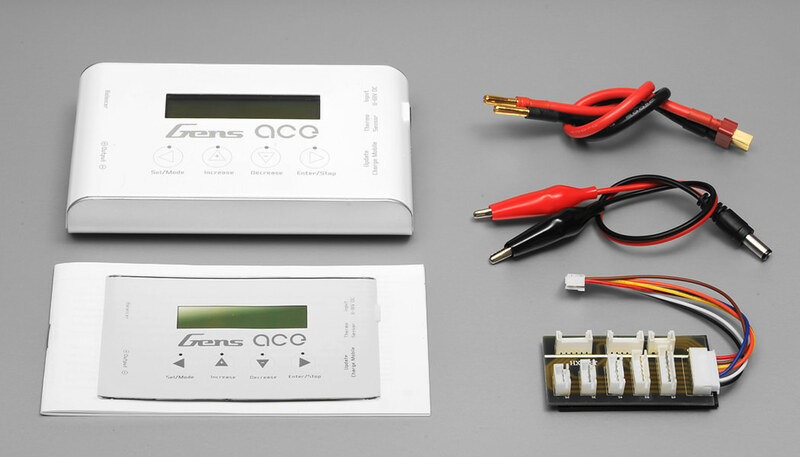 It is designed to charge and discharge NiMH, NiCd, LiPo, LiFe, and Pb batteries in the most efficient way possible. 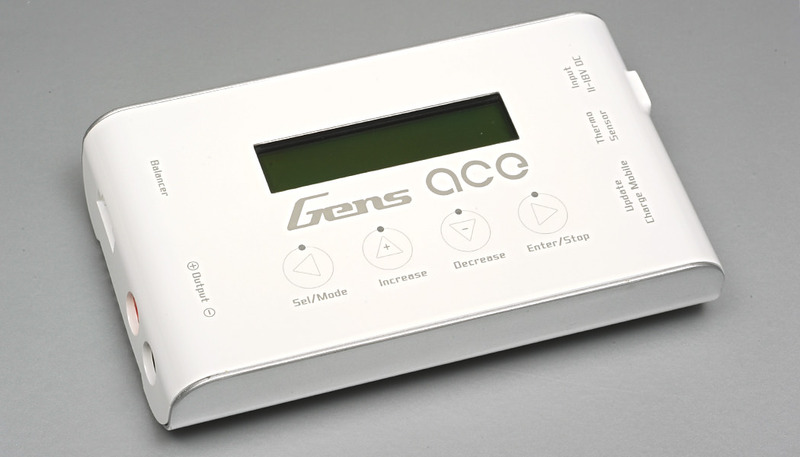 The design is based on Gens ACE's world championship winning battery technology. 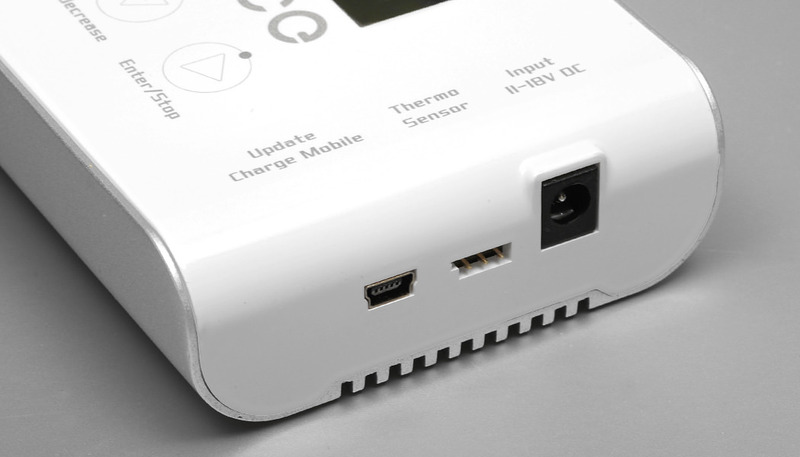 The Charger has a built in intelligent charge mode with features such as CC, CV, delta peak detect, restore, cycle, etc. 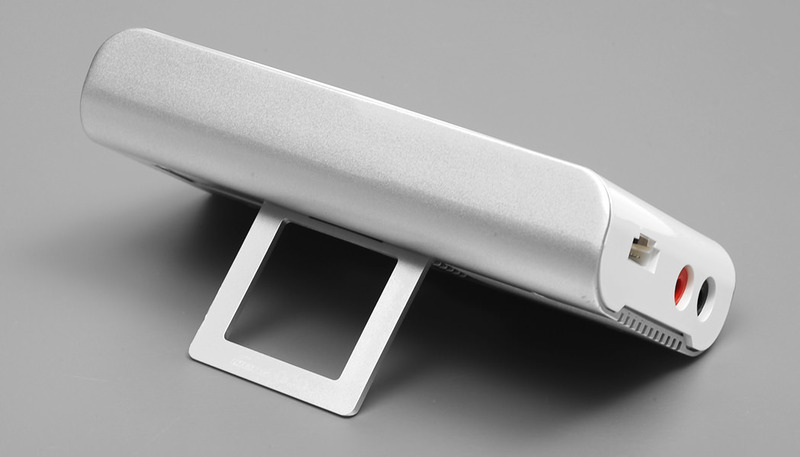 It also has the ability to detect internal resistance of a battery and review charging or discharging data. The iMars also features a special storage charge function to partially recharge your batteries prior to storage, which increases the batteries life span. The charger has 12 user memory profiles so that different settings for different battery packs can be stored for convenient fast charging. The charger comes pre-programmed with several memories to suit the most popular battery types. 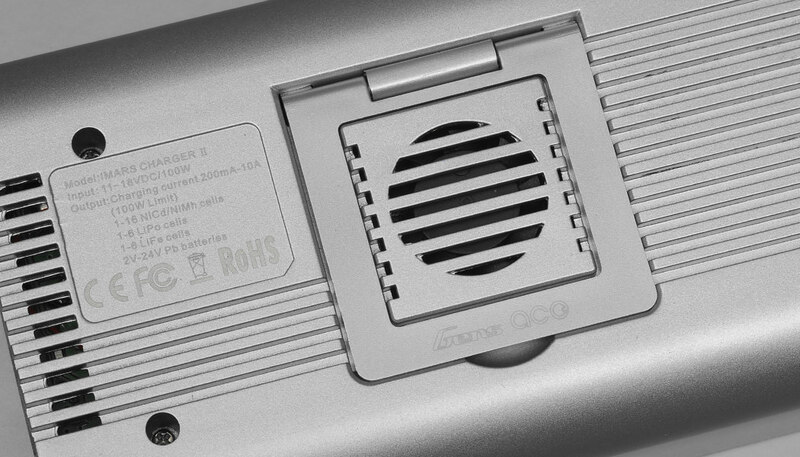 The iMars is equipped with an integrated balancer and an XH type balancing harness for 2 cell up to 6 cell batteries. 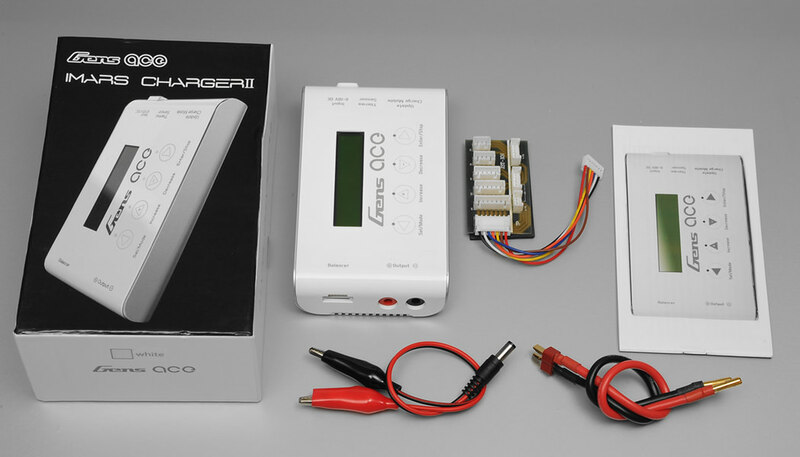 Powerful all-in-one port charger, discharger and cycler system with built-in LiPo, Li-Ion/LiFe cell balancers that offer maximum safety, performance and easy to see individual cell voltages. 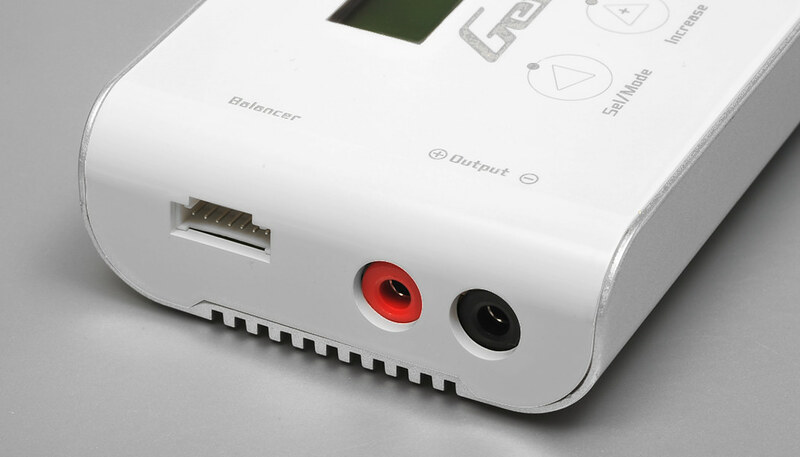 The included balance connector adapter boards allow the built-in balancers to be used with 2-6S Gens ACE compatible balance connectors as well as the JST-XH balance connectors found on many other brand batteries. Convenient and flexible port design chargers, discharges, and cycles 1-6S LiPo, Li-Ion, LiFe, 1-16 cell NiCD/NiMH and 2-24V Pb batteries on each port independently or simultaneously. Advanced Storage Mode function for LiPo, Li-Ion, LiFe batteries will automatically charge or discharge as needed to achieve storage level voltage. 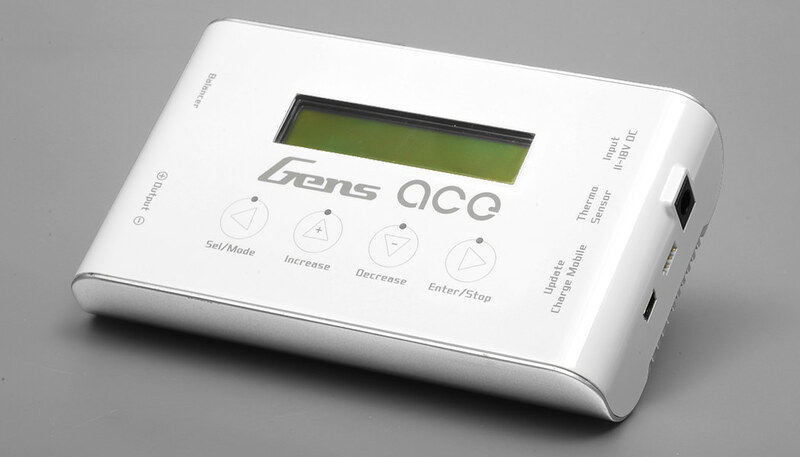 12 user-programmable memories plus built-in data logging and viewing with internal resistance measurement, battery voltage, input voltage, temperature, and more.? Fully adjustable charge capacity limit, per call end voltage and low voltage cutoff settings for all chemistries to maximize safety, charge and discharge performance.